Punch Pins for Tool is often used for punching screw holes, lock holes, install holes, weep holes, ect. We adopt SKD11, SKH51, and SKD51 materials to make sure the knives have good quality. The punching knives are much stronger than the other suppliers, we accept for custom made orders from you, hope more and more customers like our punching knives. Why will you choose us ? 1. 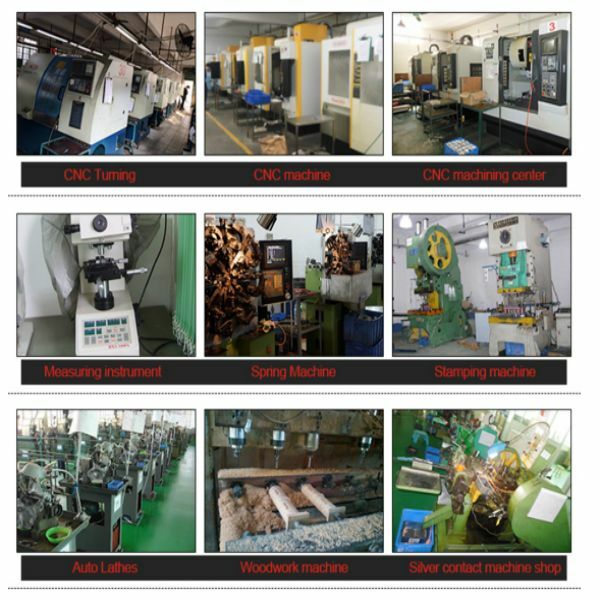 We are professional production factory. 2.30years production experience in tungsten carbide field. 3.100% virgin raw materials . 4.100% inspection before shipment to make sure qualified products and no more or less than order. 5. Quality control and delivery time is strictly controlled. 6. Flexible payment terms, T/T, L/C, West Union and so on. Q1:Do you supply customized service? A:Yes, we supply customized service, such as ,quantity, LOGO print and etc. Q2:Are the picture the same as the real products? A:Yes,but the picture only shows some of our sample, if you have more size or special size design requirement, please contact with us before the order. A:The unit price rang depends on the raw material of the time different ,exchange rate and quality different etc. About the latest price, send an inquiry to us please. We’ll try our best to reply this asap. Q4:What shipping method can i choose?